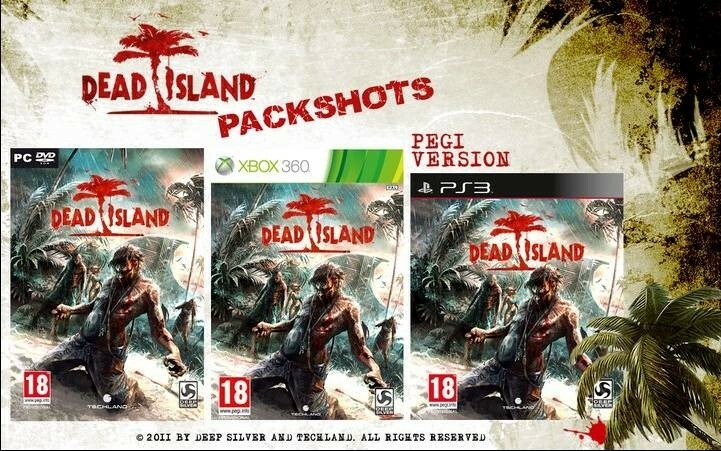 We just received an email with the packshots for the upcoming zombie fest, Dead Island, and I just had to post it. This is one of the nicest pieces of box art I have ever seen. But the question remains, are we done with zombies yet or is this still exciting?